The device would be sold online, straight to consumers without the need of going through carriers for subsidization. When and where we can expect to see this free smartphone hit the market is still unclear. Another aspect, a large one at that, is who would manufacturer such a device? According to the sources, many companies that were reportedly in talks with Amazon currently have agreements to not produce Android devices that do not support Google’s services, which means no forking of the OS. We could be a ways from seeing this device, but that is not new. Talks of an Amazon smartphone have been around for a long time. As for our opinion, much like their Kindle tablets, a phone from Amazon would more than likely be a heavily-skinned Android device. This interests us, but then again, you can kiss access to Google Play, Google apps, and many other great Android features goodbye. 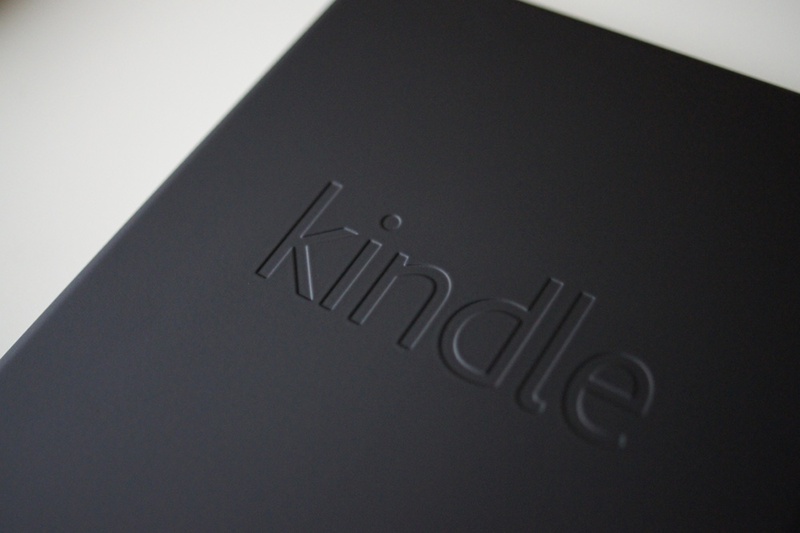 What is your take on a free Kindle phone? Would you ever buy a phone that doesn’t have access to Google’s suite of apps?